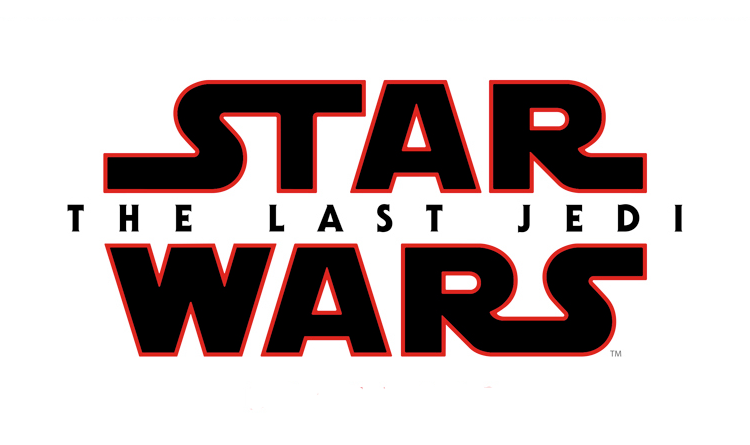 Yesterday we reported on some of the special features included in the upcoming Blu-Ray and DVD release of Star Wars: The Last Jedi this March 27th. According Fortune, included on the discs will be 14 deleted scenes that did not make the cut to be in the final version of the film. The film will be available for digital download on March 13, but that will likely not include the deleted scenes or special features mentioned above.